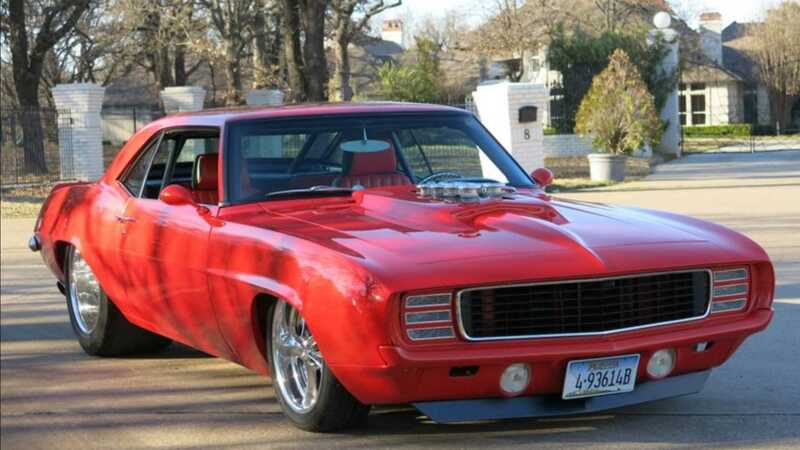 In a sea of eBay ads for pro-street and restomod cars, this Camaro commands attention. 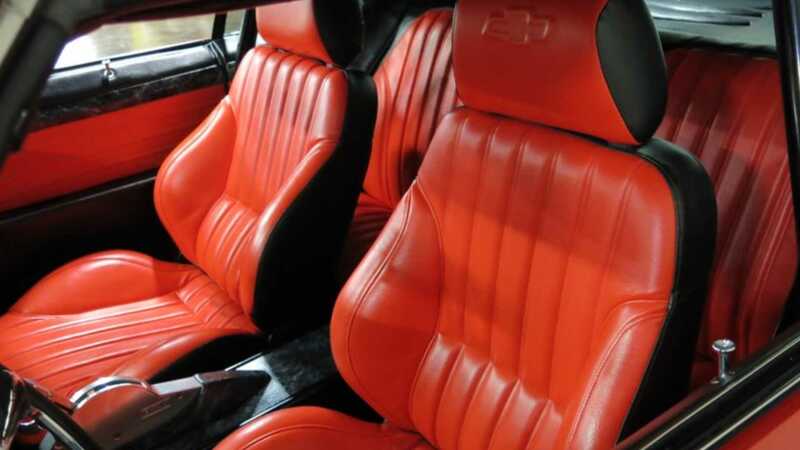 While searching the ad listings for classic cars in need of a little attention, I was a bit shocked at just how little of the original car you can get now for under $10,000. 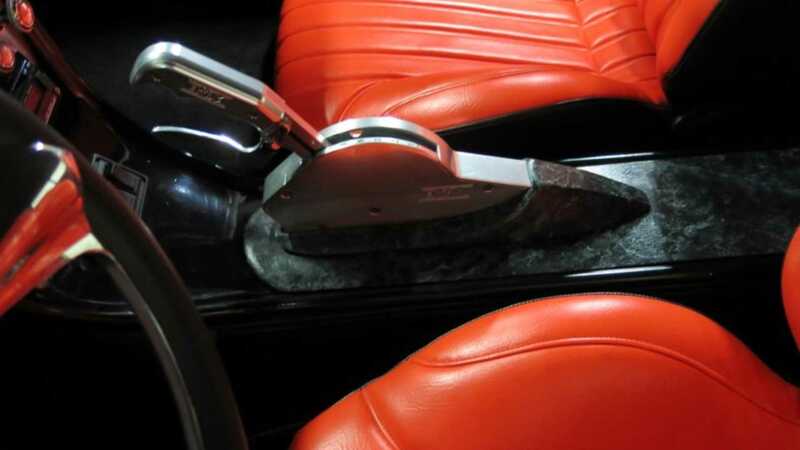 Regularly coming across rollers listed for $12K has become the norm. 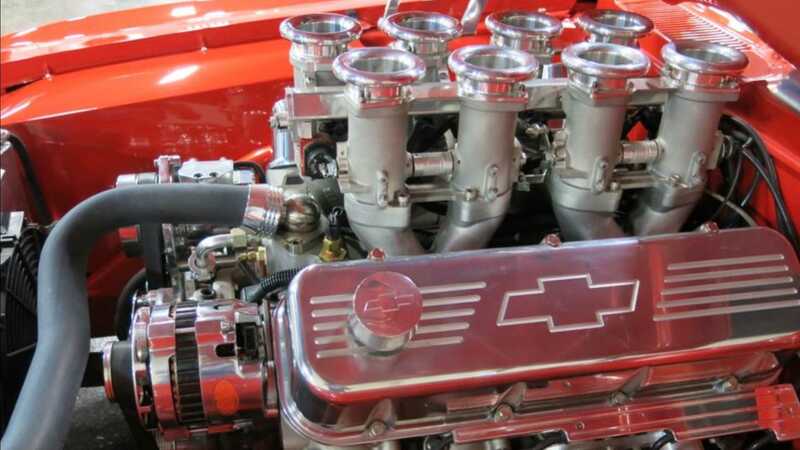 Although there is no doubt that the value of classic muscle cars has definitely spiked over the last couple of years, this is absolutely not an example of that. 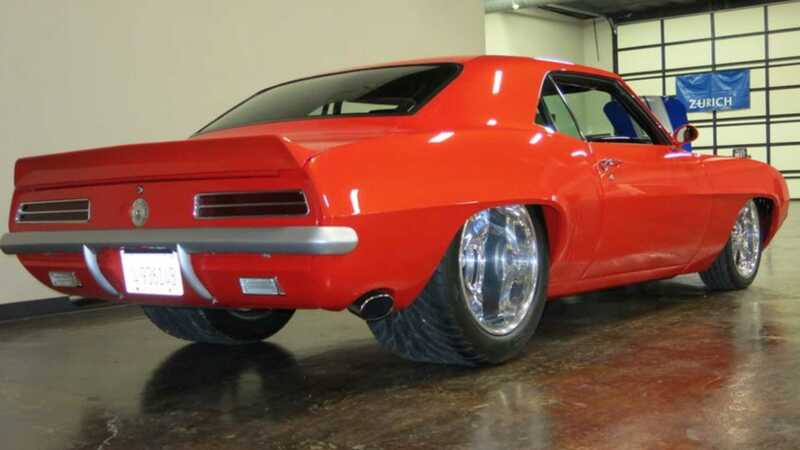 Even though $148,500 for a ’69 Camaro is a lot of money, what’s up for grabs here is a finished product and an award winning one too. 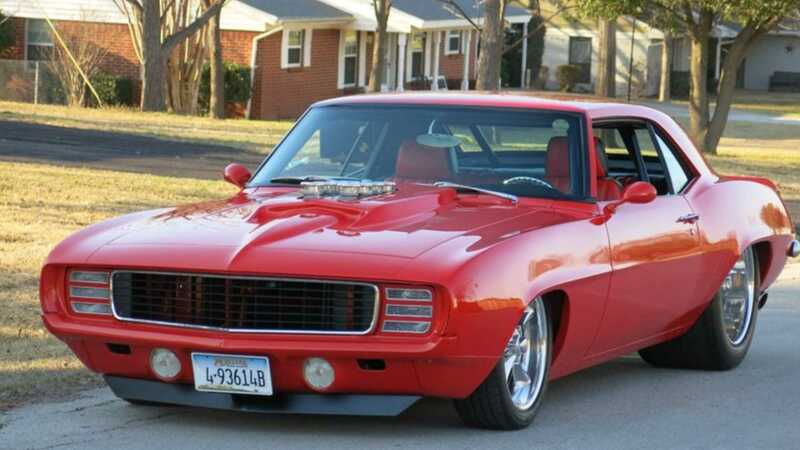 Completed in 2012, this award winning, professionally built Pro-Street 1969 Camaro was featured at SEMA on several occasions. 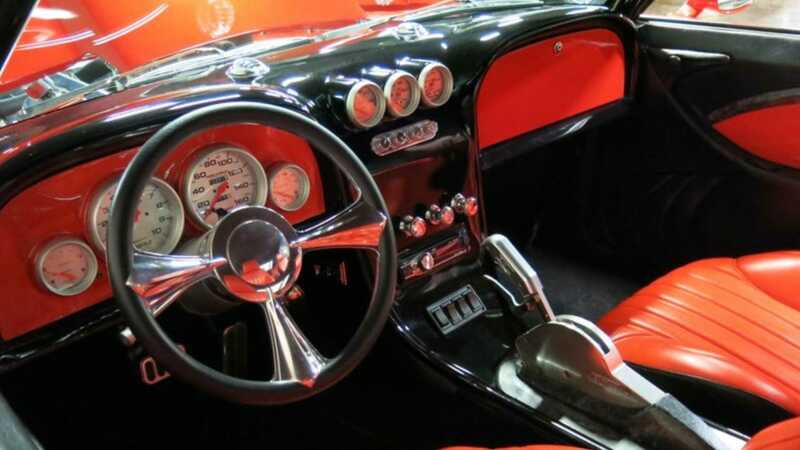 The attention to detail paid to its restoration and modification is astonishing and won the car the World of Wheels award 3 times along with the Casey Cup award. The car was also a Goodguys Gold Award participant at SEMA as well and still displays the window sticker from the event. 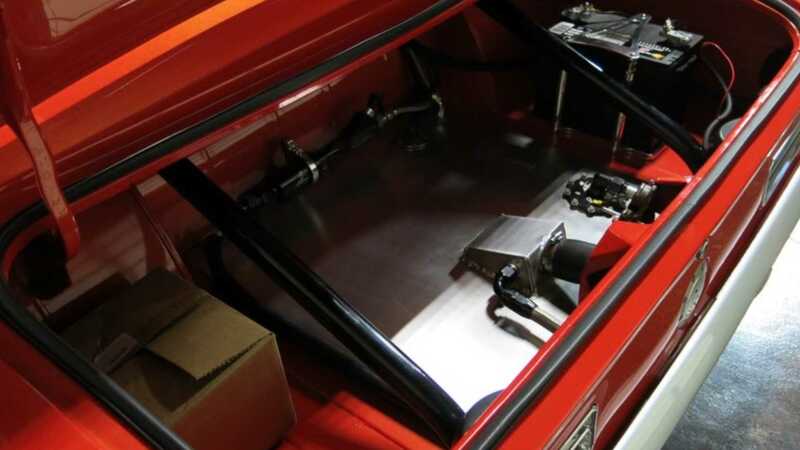 The beautiful pearlescent orange painted body rides on a full custom Art Morrison chassis that utilizes a four link rear suspension with a narrowed Ford 9” rear end, coil over shocks on all four corners, a rack and pinion steering rack, and four wheel Wilwood disc brakes. Supplying grip for the beastly 790-horsepower 565 cubic-inch Merlin big block powerhouse are monster 31/1800/RR20 tires wrapped around custom Billet Specialties wheels. 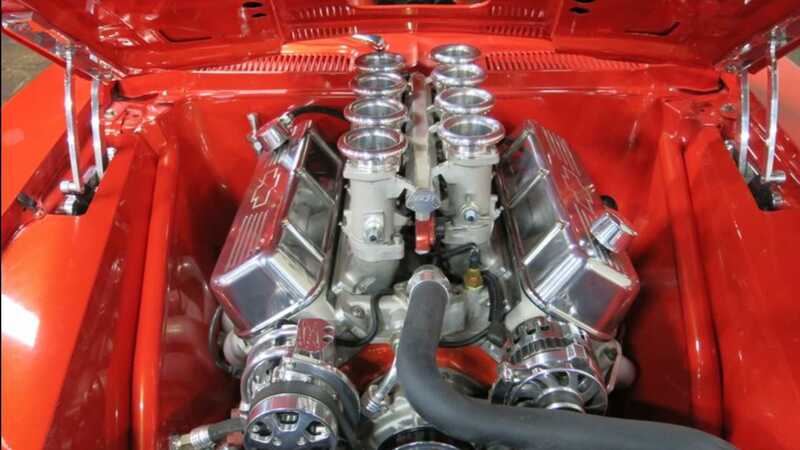 The engine features aluminum Trick Flow heads, a Borla fuel injection system, and a velocity stack induction system with a custom rain hat. 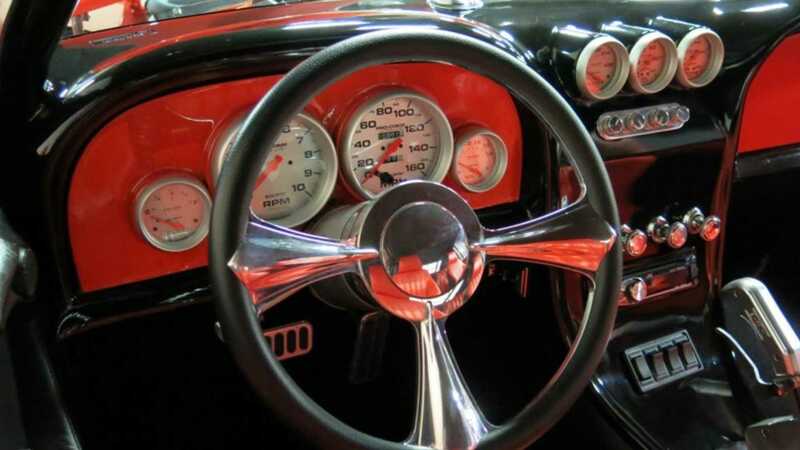 The black and red custom interior is well done and features a custom dash complete with Dakota Digital gauges, power windows and a roll cage. 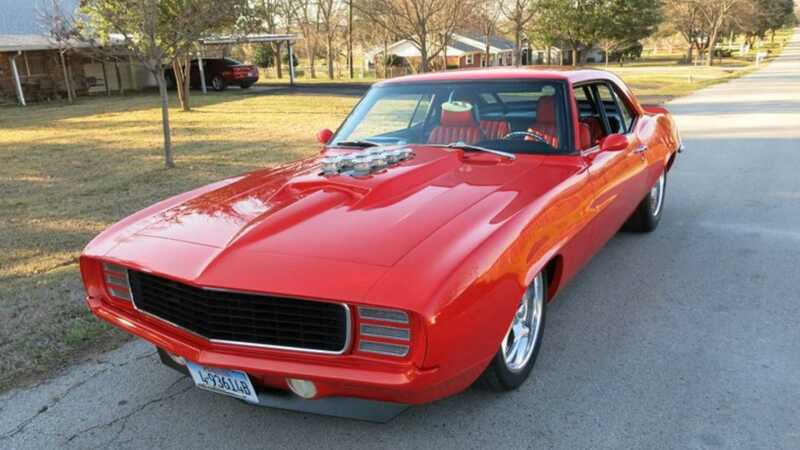 The listing is up on eBay courtesy of Texas Best Used Motorcycles, and is sure to make some classic car collector’s day.